So this is what a fashionable cup of coffee looks like. 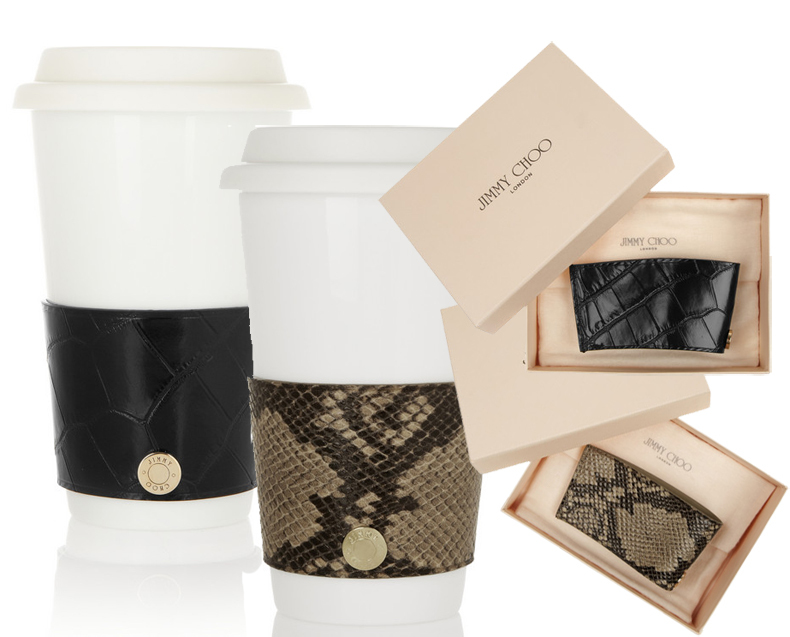 Jimmy Choo introduces its leather coffee cup sleeves. Coffee on the run has reached a new level. 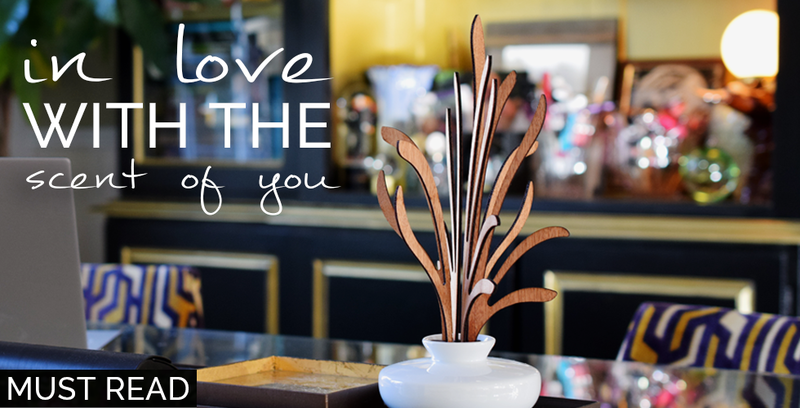 Coffee + Jimmy Choo = morning bliss. 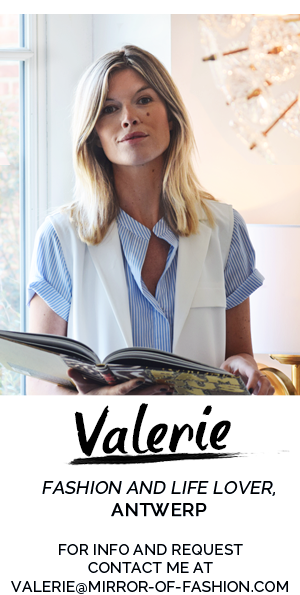 Available at Net-à-Porter here and here. Plus, another reason to stop by Starbucks!